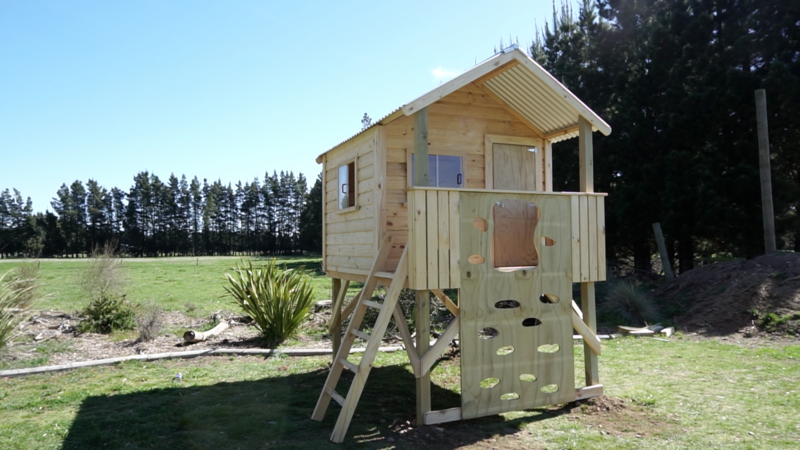 Our most popular playhouse. 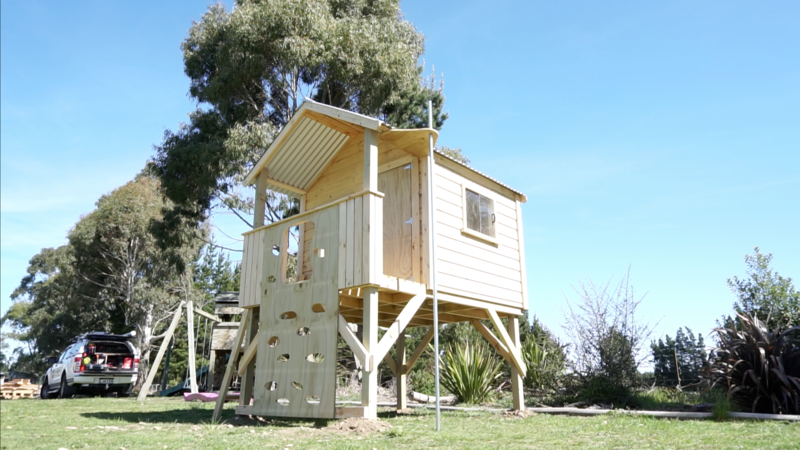 This is the sort of playhouse that we wished we had when we were kids. 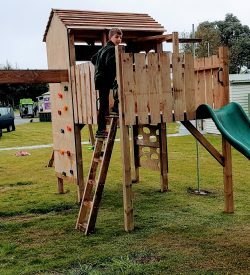 Lots of awesome options to keep all the kids busy, active and away from their devices! 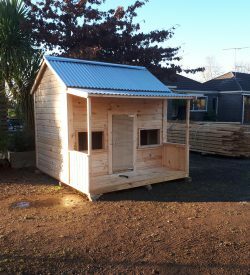 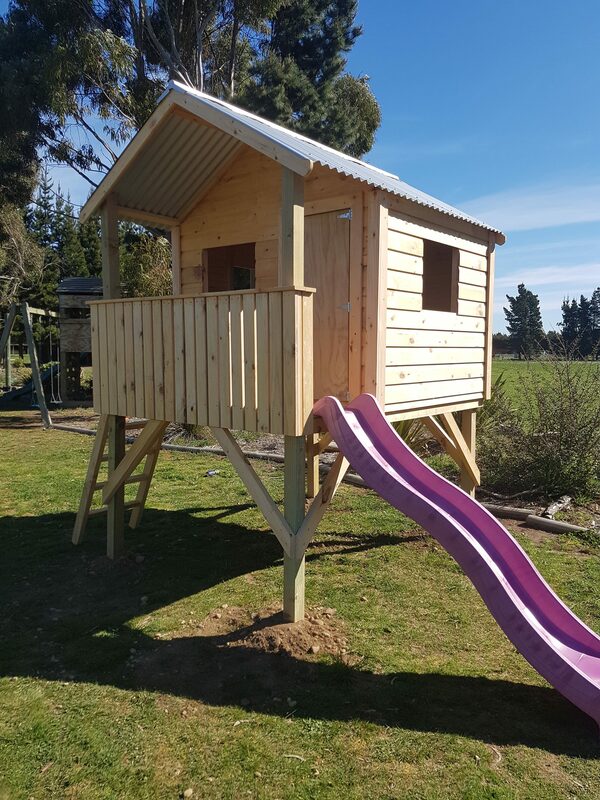 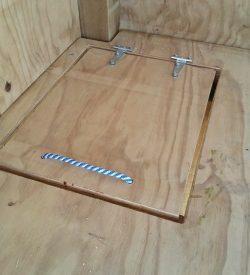 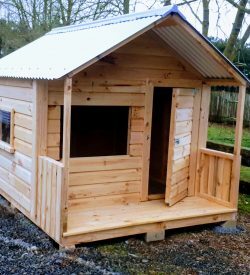 Playhouse size is 2000x1800mm and the platform is 1200mm. 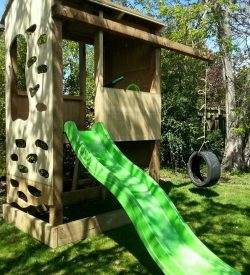 Optional extras include slide, fireman’s pole and climbing wall. Our most popular playhouse. 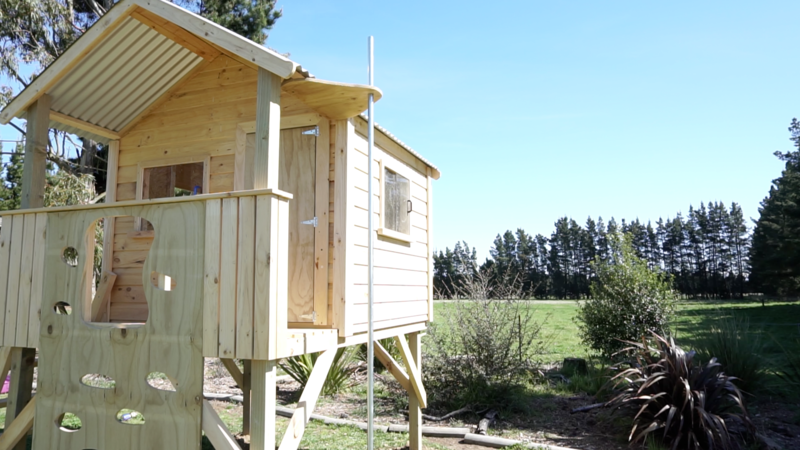 This is the sort of playhouse that we wished we had when we were kids. 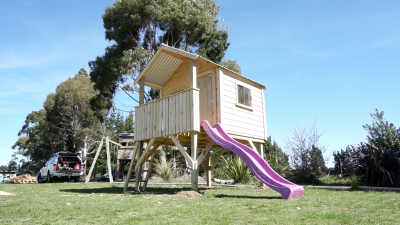 Lots of awesome options to keep all the kids busy, active and away from their devices!